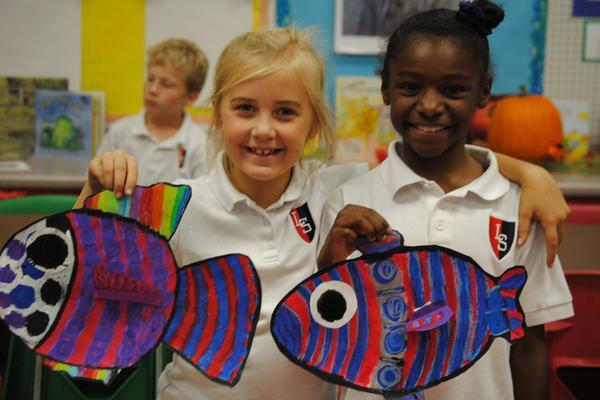 Art is an educational activity that involves the whole learning process: thinking, planning, and solving problems. 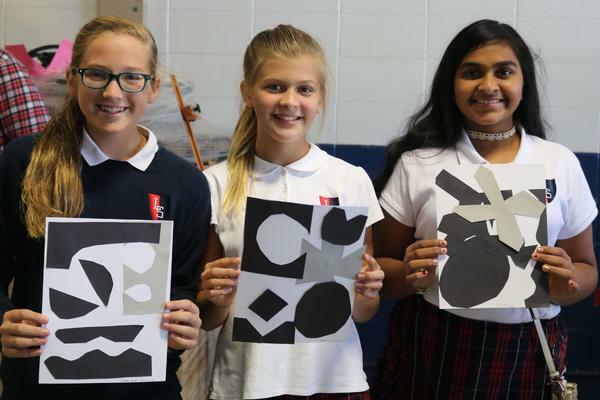 The art program is designed to teach developmental skills that encourage students to explore, discover, create, experiment, investigate, and demonstrate. 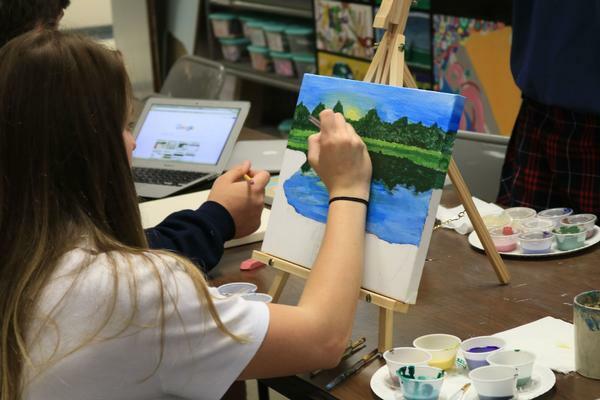 The classroom provides a highly stimulating environment, rich with the media, materials, and tools needed for each student’s artistic expression. Classes study the styles and techniques of various artists from different historical periods, and students model their own creations based on famous works of art. The school hallways and library shelves exhibit student pieces throughout the year. 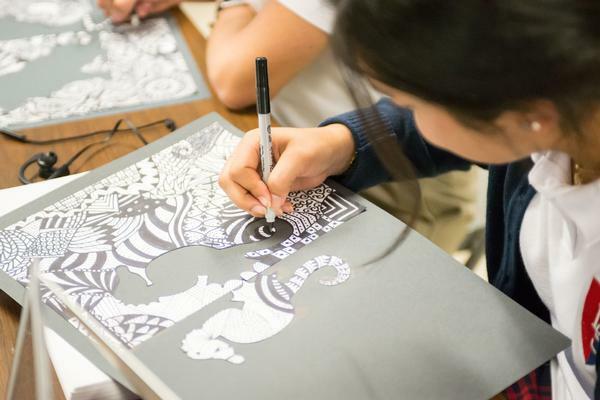 In addition, the instructor invites students to participate in various art competitions and provides opportunities for them to meet live artists from the local community.